When shooting an event, you are surrounded by a pool of potential customers who are your exact target audience. If you want to maximize your potential profit from every shoot, you need to capitalize while in this circle of potential buyers. With Photostockplus, you are given loads of marketing tools to help promote your business. “Email Collection Forms” are one of the simplest tools to incorporate into every shoot and can make the world of a difference to your bottom line. These downloadable forms are put together for you to print and use at each event to collect as much contact information to as many potential buyers as possible so you can later market to these potential clients and inform them when the photos are available online after uploading the shoot to your Photostockplus account. Email collection forms also help you build an email list which you can use to promote your latest albums or news about your business, send out exclusive invitations to private albums, promote limited time offers or discounted products and packages, and promote your business in any other way you see fit. Click on the ”Marketing Tools” link in the left column. New options will now be available. Click on the ”Email Collection Forms” link. Within the content of the main window, you will find links to wedding specific email collection forms, a wedding mc announcement sheet, and generic email collection forms. Click on one of the links to download the form. A new pop up window will load prompting you to save or open the file. Save the form onto your hard drive. We suggest saving it to your desktop for easy access. Load the image file and print away! In the good old days of only film, most people who took photographs usually went to a photo store to have the negatives developed and the pictures printed. After clicking the shutter release button, they had no way of previewing the image, or further improving it in post processing. Darkrooms were accessed usually by photography class students, professional photographers and serious hobbyists who had space in their house to maintain one. Darkroom equipment was also expensive, which was another reason why photo editing was not very widespread among regular folks who just wanted to see what their photos looked like. 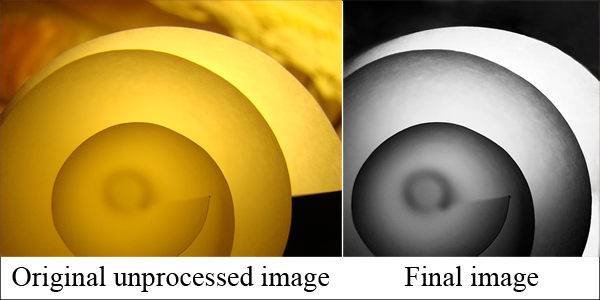 With the arrival of digital photography came the boom of digital post processing. Suddenly, the ‘darkroom’ could be accessed with the use of a computer and a photo editing software. With digital, one could now preview the image right after taking the shot and edit it in the convenience of a personal computer. The easy access to the digital darkroom and its cost effective effects on images spawned a massive wave of interest in post processing and people who used to get their prints in the camera shop could now dabble in photo editing and even printing. 1. You can remove photographic imperfections – scratches, sensor dust, little dark spots and other blemishes can be eliminated in a few short minutes. You can straighten your image’s horizon, fix its exposure, and remove background clutter. 2. You can enhance your images to make them more appealing – photo editing programs have loads of tools and filters to help you make your shot more attractive. Some programs such as Photoshop can even imitate the effects of expensive lenses and filters. You can brighten colors, add creative blur, sharpen edges, and do countless of other editing adjustments. 3. You can crop your photos – cropping allows you to play with the position of your subject in the frame. It also gives you an effective way to cut out unwanted sections at the sides of the frame. Do keep in mind to compose the shot as you would want it in-camera so that there is less need to crop off unnecessary elements. Cropping can be good for your image but it will also cut image pixels, thus making its size smaller with less room to work with when editing. 4. You can resize photos for faster online upload – sharing your images with loved ones and the rest of the world has significantly become easier with digital photography. Since the digital image size can be quite large with the higher megapixels your camera has, uploading to your email or a website can be a slow process. Not only that, if you send an image at full resolution, someone can copy it and then use it for their own gain without your permission. In Photoshop, you can resize your photo to a much smaller size such as 75kb, while maintaining good visual quality. The results are faster uploading and downloading in the internet. The smaller file size will also make photo thieves want it less since they will not be able to do much w a photo that has been resized to a much smaller scale. Whether you use digital post processing for basic and minor corrections, or you use it to make wonderful works of creative goodness, the choice is up to you. It is safe to say that photography is all about visual imagery and presentation is necessary to entice people to go to your site and browse around. Your photographs may be exceptional but if the package in which they are displayed is unsightly, it can be assumed that potential buyers will be put off and look somewhere else. Photostock Plus offers varieties of website templates called ‘storefronts’ which have been created to showcase members’ photographs for selling purposes. Although each storefront template is special in its own way, finding that perfect storefront that matches your personality as well as your photographs can be a challenge. A fun challenge, nevertheless. After going to ‘my account’ and clicking ‘customize website’, click the ‘select a store template’ button and it will open a window to several template options. Currently there are 47 designs but more are being created. Twenty six of those templates are available only to gold members, which is another great reason why you should upgrade if you haven’t yet. You could break your options down first to templates with light colored background or dark background. Would your photographs appear more striking set against a black backdrop? Do they look more pleasing to the eye if a lighter color were used? If you prefer more color, why not try the pink or green template and see if that works best. There are templates with sports motifs, nature themes, and even love designs which is perfect if you are a wedding photographer. There are elegant and classy templates such as the Parchemin, and simple yet stunning ones such as ‘White Harmony’. 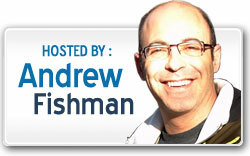 You may place a title for your storefront such as your company name or your website address. The header content is a great way to provide information about what your page is all about. A short but informative sentence would be enough to hook buyers into lingering. The content section is where you would want to describe yourself a little bit more, here you can add extra information that you feel the buyers should know. Both the header and the content section have the added feature of allowing you to include HTML or flash code to further personalize your page. You may also add an invoice note which will appear in the customer’s invoice. Photoshop Plus has thought of everything to make the buyer’s experience a pleasant one. You have the choice of adding slideshow music with a wide selection of melodies to fully enhance your storefront’s appeal. You may also show your pricing group if you like. To further customize your page, you may have event albums open in a new window, enable comments on your photos, and have the site send you an email when you receive a comment. Take some time to choose and customize your storefront to fully maximize the potential of site traffic and buyer patronage. You might feel overwhelmed with the number of photo apps in the iPhone App Store. I know I was, so I did some research and downloaded some (okay, a lot) of photo apps in my quest to search for the perfect photo app that has everything I wanted and needed. After some time I realized there is no such perfect photo app. However, there are some which can do only a few things but do them extremely well. Here are five paid iPhone photo apps which I tested and now can’t do without. They are well worth the price of a few dollars for they greatly boost the bland shots I’m getting from my iPhone 2MP camera. 1. SwankoLab ($1.99) – long before anyone could conceive of the idea of digital processing, the photographer’s darkroom existed. It was a place of alchemy where images appeared from blank paper or plastic film with the use of chemicals. Darkroom magic has been recreated with the SwankoLab app. The visuals are very appealing with the rich dark wooden shelf that holds various chemicals which you can mix unto the processing tray below. Experiment with eight various formulas and watch your images materialize in different effects depending on which chemicals you chose. Nine more chemicals are available with an additional one time $1.99 subscription fee. Not bad at all considering the number of combinations you can use. 2. Hipstamatic ($1.99) – From the creators of SwankoLab is a camera replacement app which allows you to imitate vintage toy lenses such as the John S lens and the Kaimal Mark II lens. You can also choose from a variety of lenses and flash settings, all with just a flick of your finger. When you open the app, the screen displays an image which simulates the back (or front, if you press the flip icon) of an analog camera, including a small square viewfinder. This viewfinder is not precise, so what you see is not usually what you get. The experience of this randomness adds to the appeal of the app. You will have to take a picture for the app to be used, unlike some photo apps where you can use images already saved in your photo library. Hipstamatic saves the images in a square format and the results from the filters can be very moody and unique. 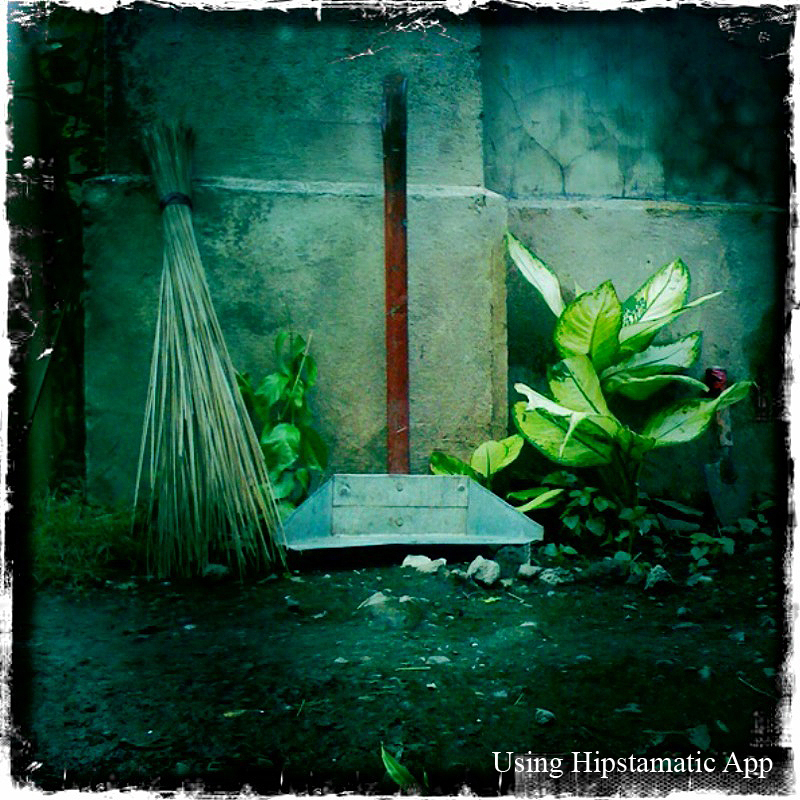 More filters and lenses are available in what is called ‘HipstaPaks’ which you can purchase from within the app. 3. Photo Forge ($2.99) – if you’re looking for a photo editing app which will answer most of your needs, then this could be it. This app packs quite a punch, having extensive features to help tweak your image to your satisfaction. 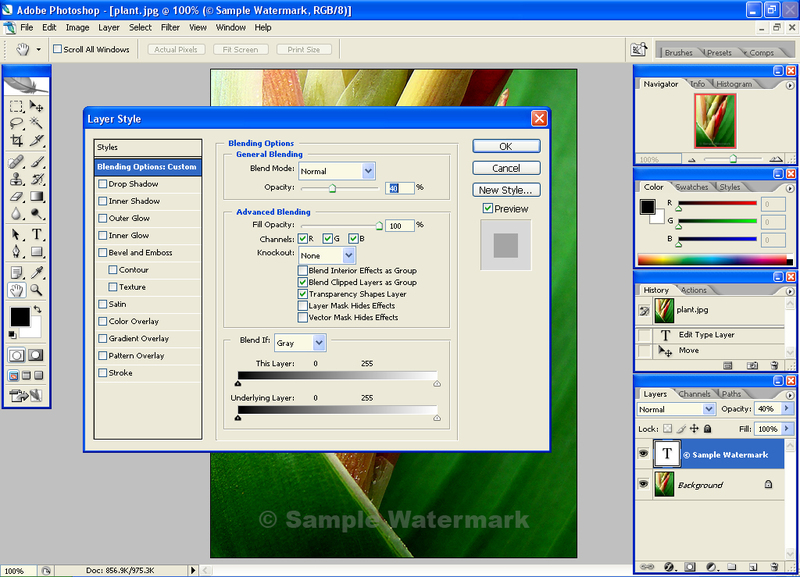 It offers very useful adjustment tools such as the unsharp mask, crop tool, levels and RGB curves. It also has several effects such as Lomo, Dreamy and Vignette. On top of that, it provides illustration tools as well such as brushes with color and transparency options. 4. CameraBag ($1.99) – this camera replacement app simulates several effects that you would get from various cameras and lenses. These presets vary from Helga, to Colorcross to Fisheye. You may take a picture or get one from your camera roll or photo library. To change the effect, just swipe your finger left or right and you’ll immediately see the various results. What could be easier than that? 5. Best Camera ($2.99) – what better iPhone photo app developer than a professional photographer? When Chase Jarvis decided to make an app, he wanted to make sure it did everything an iPhoneographer was looking for. You can use Best Camera to take a picture, edit it using 14 presets, and then upload it straight to Facebook, Twitter, Flickr, thebestcamera.com website or to your email. That’s quite a lot of features in one app, which makes this one of the top rated photo apps in the App Store. Here is a short list of frequently asked questions about self fulfilment products and orders we have received from our members. If you have a question related to self fulfilment products that is not in the list below, please don’t hesitate to contact us. Q: What is Photostockplus’ commission on self fulfilment orders? A: In short and including processing – 18.25%. With regular products offered through Photostockplus, there is a product cost and separate mark up which you set to make up a total (gross) figure. 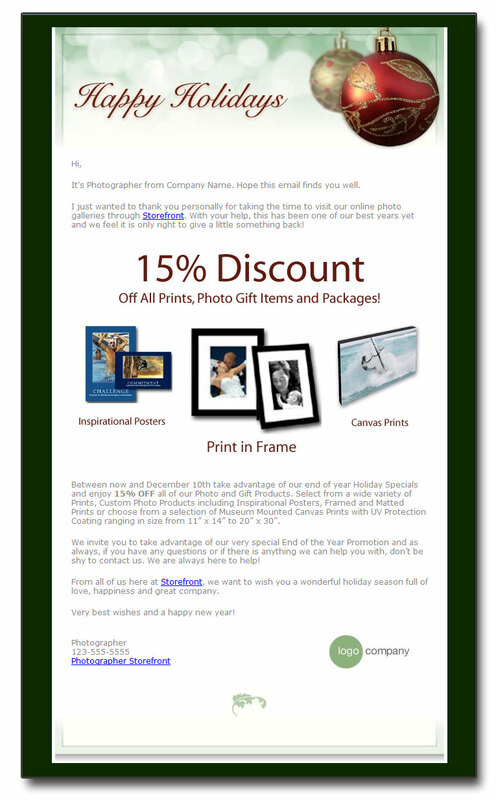 On regular orders, we take a 15% commission off of the mark up of products only. There is an additional 3.25% processing fee applied to the total (gross) amount of the order. For self fulfillment products however, our cost will always be set as $0 and therefore, the total (gross) amount for your product will be the mark up you set so essentially, we take 15% commission plus a 3.25% processing fee on all self fulfillment orders. Q: What happens when someone places an order for self fulfillment products only? A: If a client places an order for self fulfillment products only, once the payment is approved, we will send you an email confirmation and work order which includes the images the client has selected, the products ordered, the client’s contact details and shipping address along with any additional notes the client has included. It is then up to you to fulfill (make and ship) the order. Q: What happens when someone places an order including both self fulfillment products and non self fulfillment (regular) products? A: As the photographer, you will receive an email confirmation and photo upload request for the products in the order that are not self fulfill along with a notice through your Photoloader tool to upload the full size, high resolution images needed for the products. Once all images required for the non self fulfill portion of the order have been uploaded and the client’s payment has been approved, you will receive a separate email confirmation and work order with the complete details of the self fulfillment part of the order including the images they have selected, the products ordered, the client’s contact details and shipping address along with any additional notes the client has included. It is then up to you to fulfill (make and ship) the self fulfillment part of the order while we handle the fulfillment of the other products as usual. Q: Who handles the customer service for self fulfillment products? A: As these are custom self fulfillment products, you are responsible for the related customer service inquiries. If we receive emails about these products or a client’s self fulfillment product order, we will forward the inquiry to you directly. We recommend having a clear and updated contact page through your storefront to provide your clients with the most accurate contact details you can, as well as adding a custom note to all invoices including your contact details and any other relevant information. When a client places an order for a self fulfillment product, we handle the payment process and create a ‘work order’ for you which includes detailed information about the order including products, quantity, selected pictures, customer’s complete shipping address and selected shipping method. Once the client’s payment has been approved. Once the client’s payment has been approved AND you, the photographer, upload any necessary high resolution images needed by our lab to fulfill all non sell fulfill (regular) products. As with all other orders, you will be sent an email and will be notified through your Photoloader tool if high resolution images are required. With all self fulfillment work orders, you are responsible for the complete physical process of making the product(s) ordered, packaging and shipping them to your client. Do you have a photography article that you would like to share with our readers? We are always on the look out for helpful photography articles for our readers and are now accepting submissions! Minimum 300 words, images a plus. with a subject line "Article Submission". Text in a .DOC format and images in .JPG are preferred. If you have not received an email confirmation or reply within 48 hours, please feel free to send a follow up email to assure our receipt of your article. We read through every article submitted however due to the amount of submissions and in order to maintain a certain level of quality, we can not guarantee every submission will be published. If you have an idea for a photography article or are not sure if the article is a right fit with our audience, please feel free to email us with your ideas, questions, or even a sample paragraph. If your article is published, we will provide you with a byline where you can introduce yourself to our readers with your name and a little information about yourself. You may include up to 2 links / URLs for your website, Facebook, Twitter or blog. Published articles will be posted on http://community.photostockplus.com/category/articles/ and promoted through our Facebook and Twitter accounts. We look forward to your photography article! We would like to invite you to our free upcoming "Advanced Event Marketing" training webinar this Thursday, September 16th, 2010 at 1:00 PM Eastern where we will be focusing on how to maximize your profit from every event shoot using some of the more advanced marketing tools in your account.. Register Now! AThis "Advanced Event Marketing" training webinar will give you an inside look at proven strategies that have increased online sales for thousands of our members. Seating is limited so if you are interested, please be sure to reserve your seat today! We are currently running a series of free educational webinars catering to both new members and users looking to learn specific functionality or some of the more advanced features of our service. As space is limited, we encourage you to register and reserve your seat for the upcoming webinar(s) of your choice today! For an up to date schedule and more details on our current webinar series, head on over to our Webinar page! We look forward to seeing you at one of our upcoming webinars! If you have any questions in the meantime, please don’t hesitate to contact us!